Hebrew Podcasts is a Hebrew self-study program for English speakers using audio and video podcasts. This self-study program is a great complement to a teacher-based program. The lessons are designed for all ages and consist of a Hebrew dialog with English narration explaining the dialog and the grammar it is using. 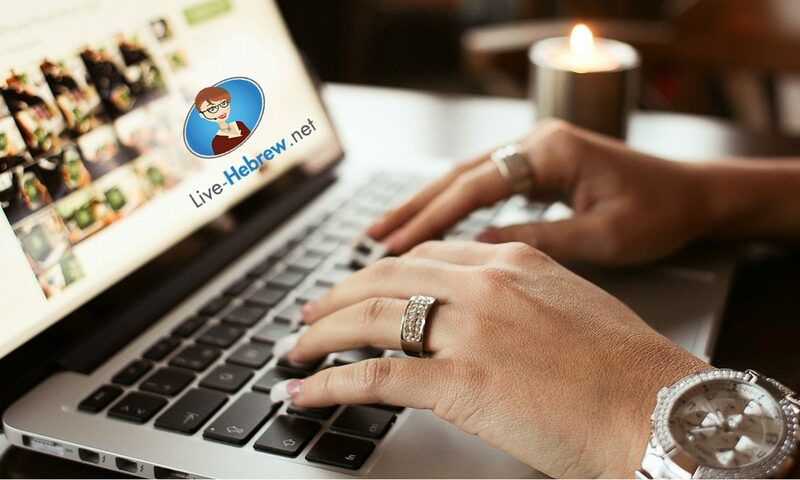 The program teaches contemporary Hebrew as spoken in Israel today. Students watch and listen to Hebrew Podcasts on their smartphone or on their computer. 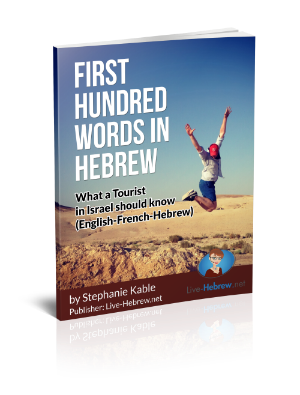 Hebrew Podcasts has over a hundred lessons ranging from Easy to Advanced level. Each lesson comes with a comprehensive lesson guide, video, flash cards, Noah’s Ark game, a quiz, and a Memory game. You can try Hebrew Podcasts using these free lessons. Video Lesson Sampler and What’s in the Lesson Guides?